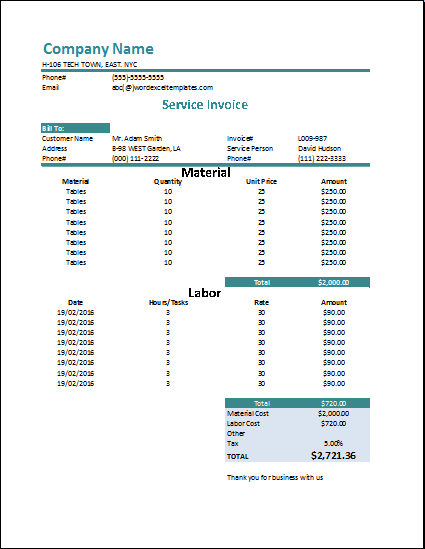 An invoice may be defined as a document that contains all the information about the product or service sold to the customer along with the quantity sold, type or color and price of the product or service. It is presented to the buyer at the time of delivery. 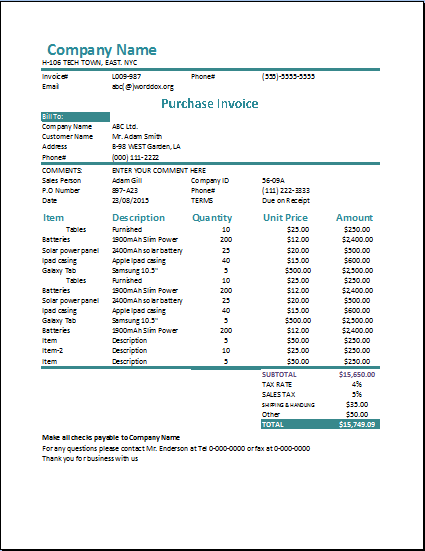 An invoice is considered to be a legal document. Same is the meaning of a commercial invoice. It is like a bill that is given to the buyer upon his purchase of any product or service. 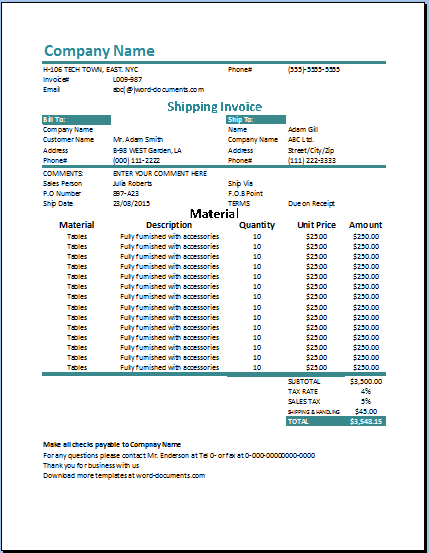 There are various functions and purposes of a commercial invoice. First of all the professional invoice can be used as a record-keeping tool, secondly, it is an evidence or proof of purchase and thirdly it helps in supporting other accounting activities like profit realization, inventory management e.t.c. These days a number of business and sales software is used for recording transactions and maintenance of records. These software and application help a generation of automatic commercial invoices that have all the product or service details along with price, date and time of purchase. If you have purchased more than one item then the grand total is also created through automated calculations. Therefore it is a very useful and convenient accounting document. 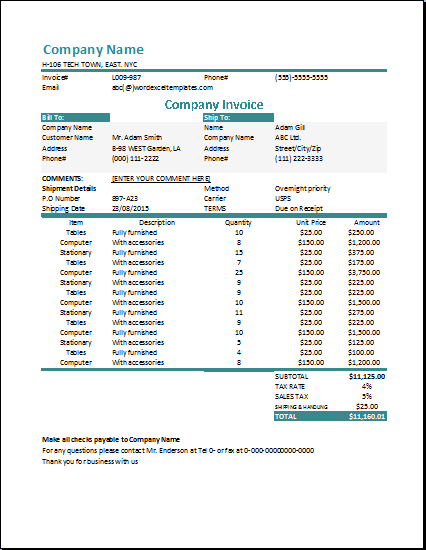 A commercial invoice is one of the most commonly used accounting and sales document used in the business entity. 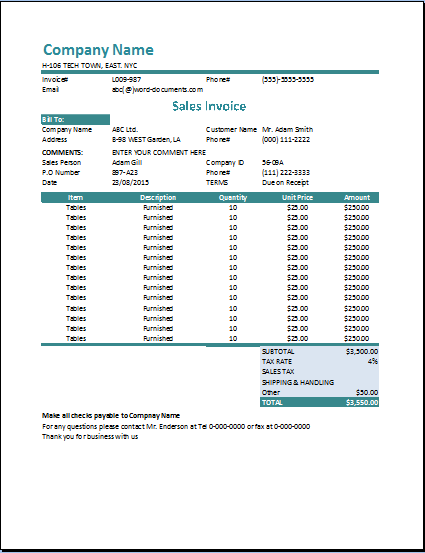 Any company that is involved in the selling of products and customers to its clients need to have a commercial invoice as a supporting document.